The IT industry is the most popular industry around the world. So people are keen to choose from IT courses to get good jobs in the field. IT industry is offering huge amount of income to people throughout the world and in India too. So in this article you will get a list of online IT courses that are most popular online IT courses in India. 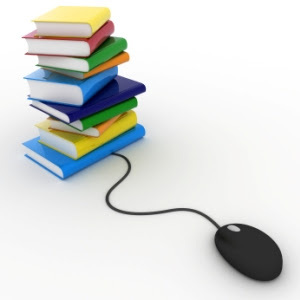 Below are a list of popular online IT courses and universities offering such courses. It stands for Cisco Certified Network Associate. To get the Cisco certification one must earn 640 marks out of 802 marks. The exam tests the candidate's knowledge about installing, operating, and troubleshooting in a small to medium size enterprise branch network. It stands for Microsoft Certified System Engineer. It generally constitutes of five exam series and you have to pass all the series to get the certification. It stands for Cisco Certified Network Professional. It checks the ability of person to plan, implement, verify and troubleshoot local and wide-area enterprise networks and work with specialists on advanced security, voice, wireless and video solutions. This is a newly growing course’s in India and has huge demand in film industry and great income in it. 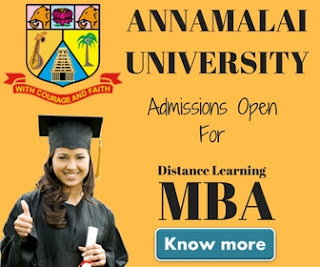 There are many institutions in India providing bachelor and master degree in this course. Maximum Duration of Course: 5-7 years depending on the university guidelines. You should have a good hand to impress the viewer by your animation design and quality and then you can earn a handsome amount of money. This is one other course in the field of IT which is famous around the globe and is provided by the list of institutions that you will find in upcoming section. Maximum Duration of Course: 3-7 years depending on the university guidelines. 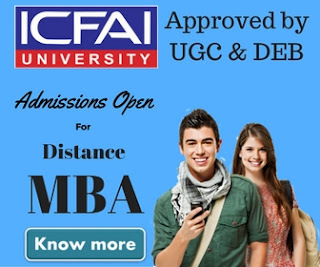 If you want a good job then you must secure 60percent or more marks in your MCA degree. This is another famous course which people opt for. But this course is more hectic to be done online. Maximum Duration of Course: 4-7 years depending on the university guidelines. If you want a good job then you must secure 75percent or more marks in your B.Tech degree. If you love computer hardware then this course is made for you. You can grasp the knowledge about the hardware management and networking management and can easily get the job. Institute of Hardware and Information Technology. It is completely new field in India and will have large jobs in future. Hope the above courses will help you choose the right online IT courses for you. Although we strongly recommend you to do a good research before joining online IT courses because it'll shape your future.